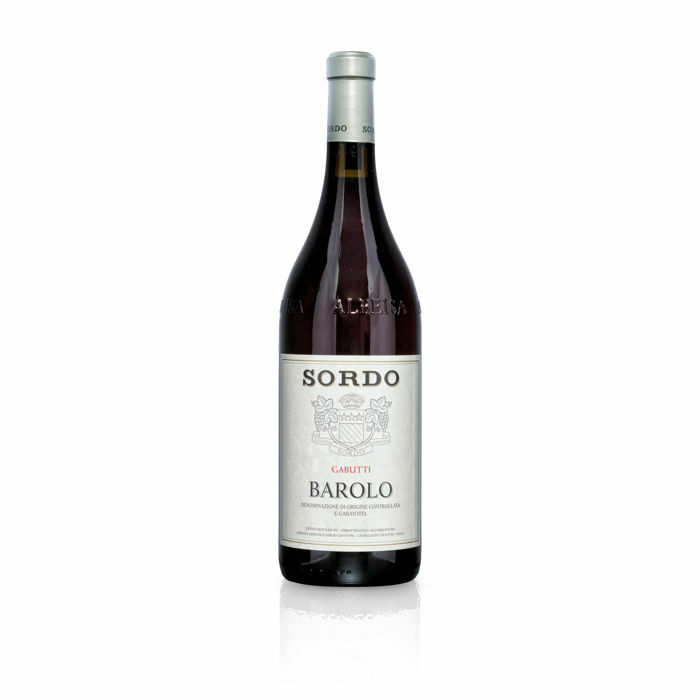 Sordo Barlo DOCG, are powerfully structured Barolo wines, with firm tannins and a wide range of aromas (pink, cherry, mint, tar, leather). 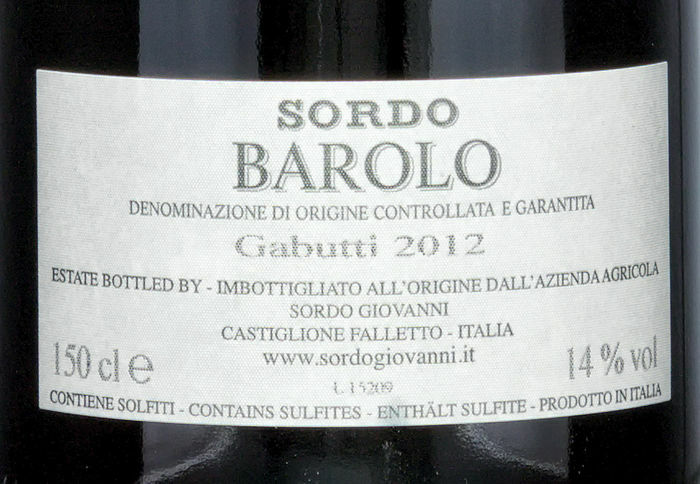 Barolo is the most famous and prestigious Nebbiolo-based wine. 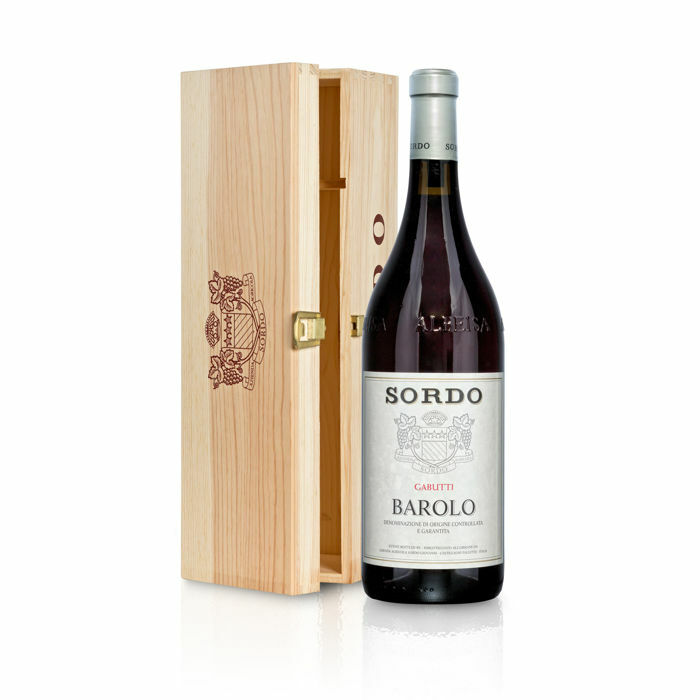 It is THE great Italian wine par excellence and consists exclusively of Nebbiolo. 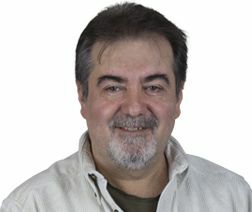 It is being built in the heart of the Langa hills, a few kilometres south of Alba, on the territory of 11 municipalities. 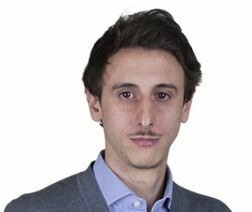 The hills surrounding them are impressively lined up, chiselled by man's expert hand and guarded by imposing medieval castles, including Barolo.